The Florida Senate Regulated Industries Committee Feb. 17 passed two pieces of legislation, one authorizing a $3 billion gaming compact with the Seminole tribe and another that would allow most racetracks in the state to decide whether they want to continue live racing. The pari-mutuel bill is tied to an overall revamp of gambling in Florida. It would reduce the tax racetracks with slot machines pay from 35% to 25% and allow the facilities to offer blackjack. The pari-mutuel measure, which passed after the approval of amendments, calls for the decoupling—elimination of the requirement for live racing at facilities with gaming or card clubs—of Quarter Horse, Standardbred, and Greyhound tracks. Jai alai facilities also wouldn’t be required to offer the games. Also included is “summer Thoroughbred racing.” It was noted during the committee meeting the provision is for Calder Casino & Race Course, the Churchill Downs Inc.-owned track that for the past two years has leased its meet to Gulfstream Park. 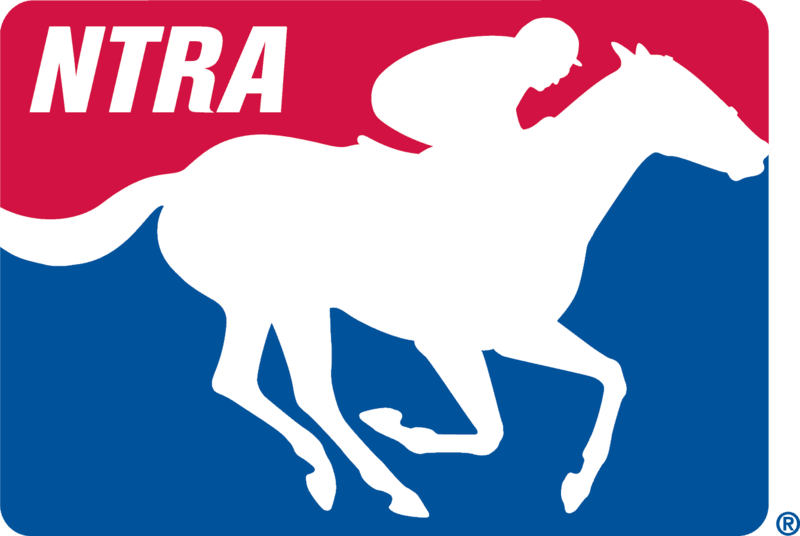 Regular meets at Gulfstream and Tampa Bay Downs wouldn’t be affected under the bill. Sen. Joe Negron, who offered the major amendment to the pari-mutuel bill, said the objective is a 40% reduction in pari-mutuel permits, 12 of which are dormant. He said the measure also provides a yearly $20 million “subsidy” from the Seminole tribe for purses, and $25 million a year for a “purse pool” from gaming facilities that opt to discontinue racing. The only recognized Quarter Horse meet in Florida is held at Hialeah Park, which has slots and a card room. Harness racing is held at Isle Casino at Pompano Park. Negron was blunt concerning the pari-mutuel industry. Decoupling, which was said to not be tied to the Seminole compact, has been pushed for years by dog racing opponents who would prefer to see it banned. Though United Florida Horsemen has been vocal in opposing decoupling, most racetracks have been neutral or silent on the issue. The amended bill also allows six counties that already have passed slots referendums but don’t have gaming yet to ask the legislature for approval. The Seminole compact bill, however, lists only two: Palm Beach County, where Palm Beach Kennel Club is located, and Miami-Dade County. The Florida House of Representatives, which passed the compact bill a week before, and the Seminole tribe are expected to oppose the Senate version. The votes on the compact and pari-mutuel bills weren’t unanimous. Comments from a few lawmakers indicated concern over what could be an expansion of gambling and control of the process by the Seminole tribe.